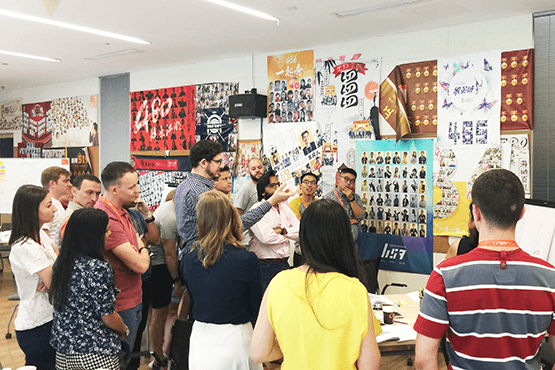 Since 2015, Sino Associates has been supporting two large intiatives; developing intercultural competence for global team members and building a sustainable leadership culture. 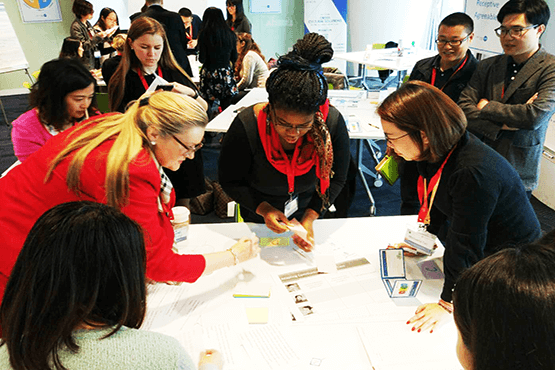 Intercultural Skills and Global Leadership workshops in both the US and China focused on key skills to identify, understand, and adapt to cultural elements on global teams. 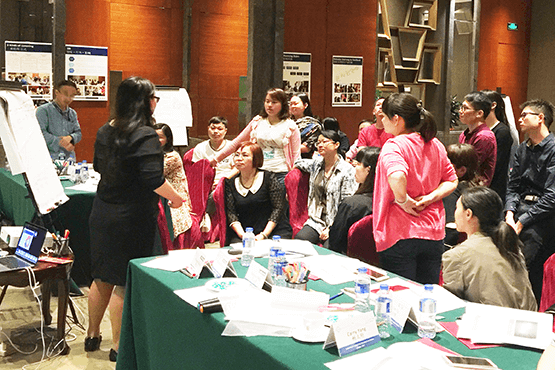 The leadership culture initiative has included ongoing leadership development training and facilitation supported by assessments, including our own Sino LF360 tool, one to one coaching and developing a peer coaching culture. 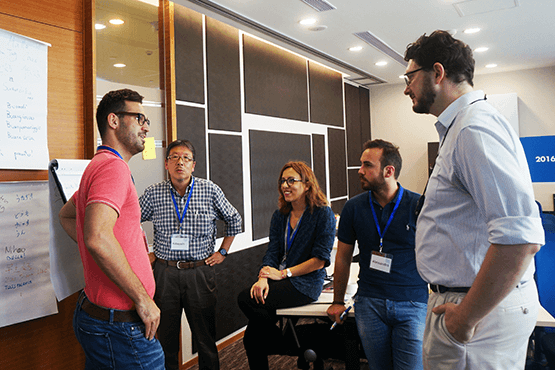 Workshops have included four levels of leaders within the organization, Executive, Senior, Mid and Supervisory, to ensure shared language and consistent leadership values. Our intercultural consultant team supported the post M&A team alignment and development of a Chinese e-commerce and e-finance giant following the acquisition of a US e-finance service company. The M&A resulted in a new company owned by the Chinese firm but managed by foregin leadership with half the team in the US and half the team in China. As a result some team members reported confusion about how to motivate, collaborate, and communicate across regions. 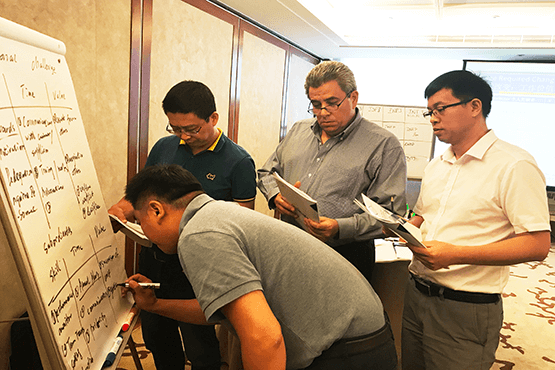 Our consultants worked closely with senior leaders in the US and in China to understand how both sides currently perceived the challenges of working together. 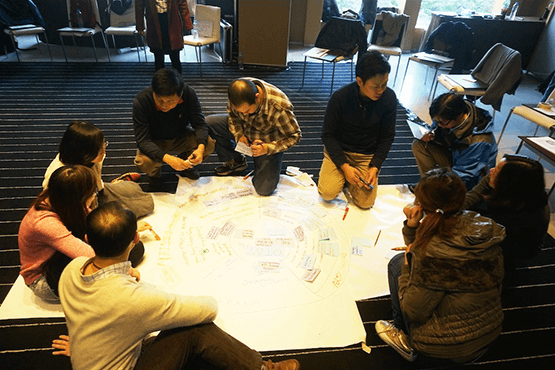 Our solution helped team members to create practical steps to reach across borders and identified “shared battles” to work on together in order to begin applying cultural awareness and adaptation tactics and senior leaders reported the team is more cohesive and has a deeper sense of shared identity and spirit. 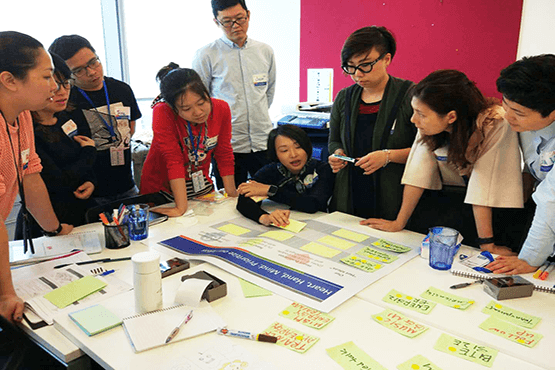 Leadership at a Japanese multinational electronics company based in Zhuhai wanted to improve the ability of future leaders within their organization to work and adapt to global ledership expectations. 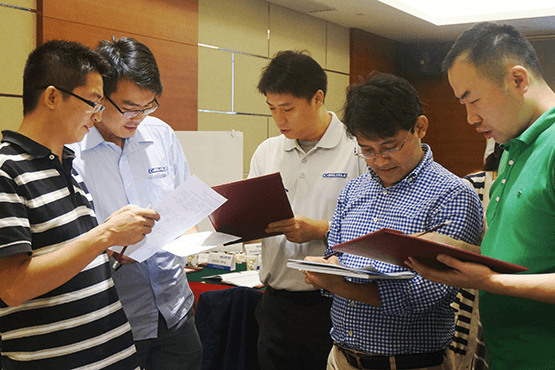 To meet this request, Sino Associates created a tailored program building the team leadership mindset, communication and presentation skills, self and team productivity, and coaching skills of their locally identified talent. 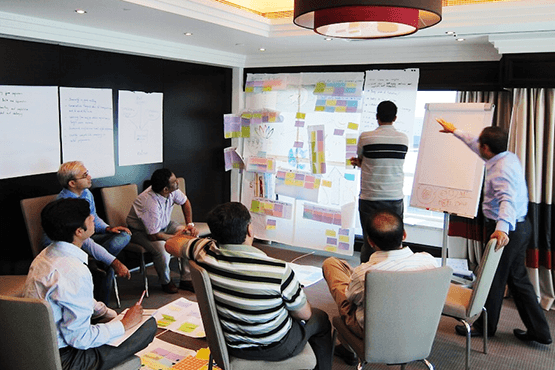 The talents have identified special leadership projects to increase visibility and create a positive impact on the organization and their growth. 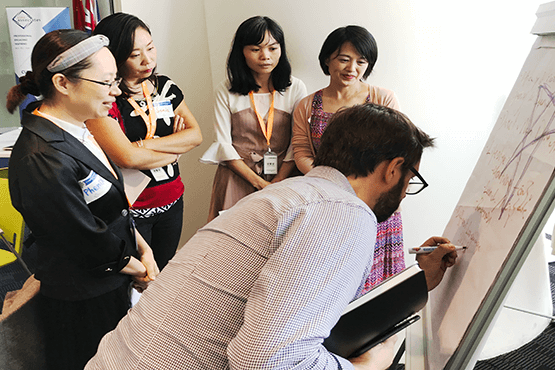 In the current learning cycle, leaders are receiving team coaching to support their projects and joining visiting faculty programs to learn about programs from experts from around China and Asia. Past graduates have been fast tracked for development and leadership opportunities after completing the program. This project initiated with leadership assessment profiling with feedback for all supervisors in supply chain and production. 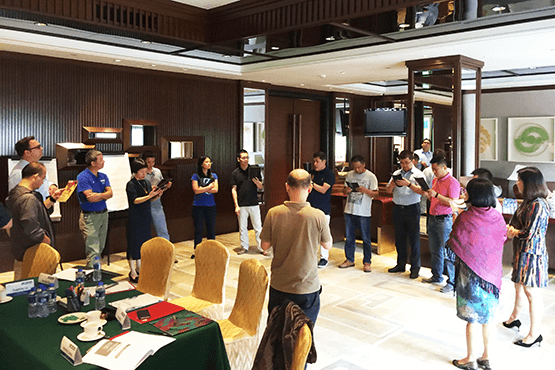 Afterwards facilitated training was delivered to all mid-level managers to extend out the China vision and strategy for “Red Hot China.” Further facilitation was provided for the cross matrix quality teams to improve collaboration. These programs were supported with coaching for key positions. 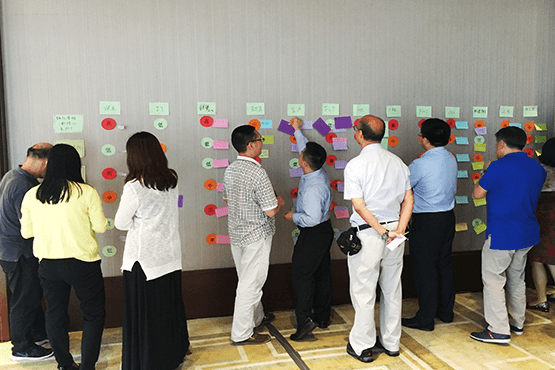 The China Engagement Survey team also supported the all Asia Organizational health survey with benchmarking with the CES for China, India and Pakistan. Interested in learning more about a trainer or the topics we cover? Our associates come from and are located around the world. Every associate is an expert and has a proven track record with clients and extensive work experience in their field. 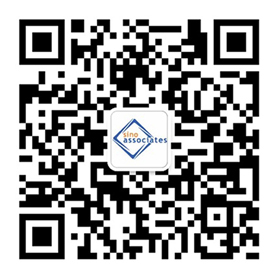 At Sino Associates, we inspire global success!